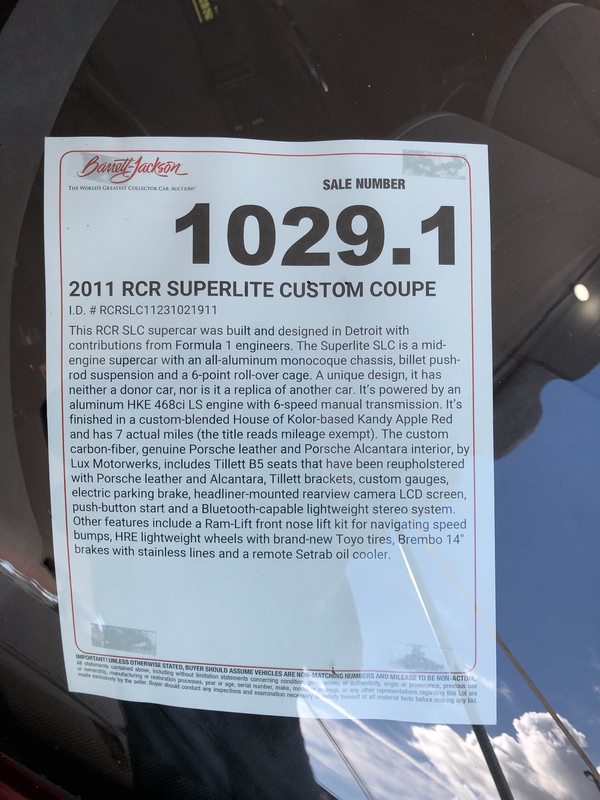 Barett Jackson just sold a 2011 SL-C - anyone here? Just curious to see what all options it had. Is anyone familiar with it? It was Stage7's car. 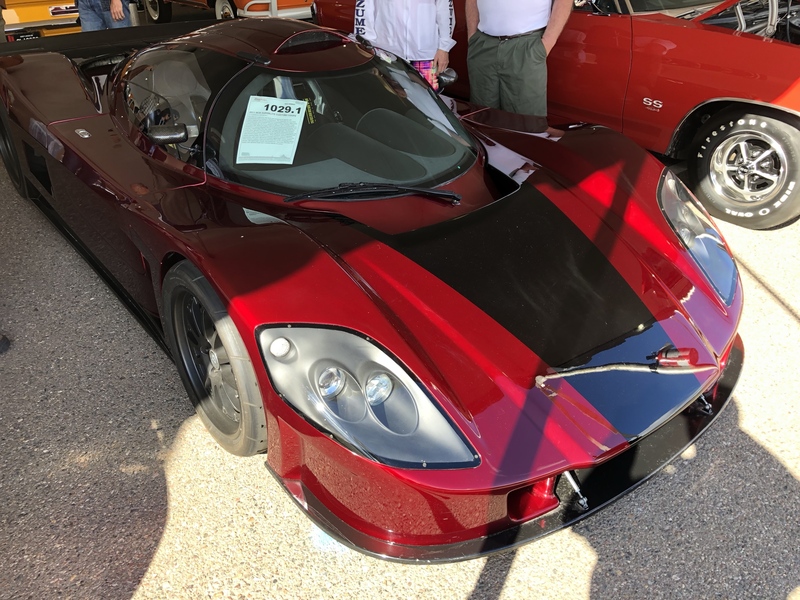 It had a very high-end LS engine from HKE with Jenvey throttle bodies, a Ricardo, HRE wheels, custom paint color (mixed by the owner/builder) and a class-leading interior. According to the BJ website, it went for $126,500. Both are correct. The hammer price was $115K, and a 10% buyers premium makes it $126,500 as the amount actually paid by the purchaser. I love the hips on that car! That was a great deal for Roberto's car. If/ when this car pops up again I'd like an opportunity to speak to the owner and possibly make a deal. If anyone sees it, please let me know! It looks like this SLC is up for auction once again at Barrett Jackson in Arizona. Sale # 1029.1. I tried to find the listing on their website but came up empty, someone I know happened to see it and snapped a pic. Those pictures are all three years old, and were shot while under the original owner's care. I wonder what the car looks like now, and why they didn't take current pictures? Also, the listing says 7 miles, which we know isn't true. Wonder why it is back on the block? Hope it brings serious money. I got a chuckle out of the GTMs that sold, one was very well done black on white paint with a red pinstripe between the colors. Also had cool slat vented back glass and custom built-in front fender slats. Both items took tons of time and money. Then there was the basically stock one with a weird pink looking fade along the rocker panels..... Guess which one sold for more? Ouch! Just think of al the money I would have saved if I had just waited on this one! In all seriousness... I never built mine thinking it was a great investment. But man, it seems they should bring more than 80! Sold for 88k with fees the seller paid $128k last year. 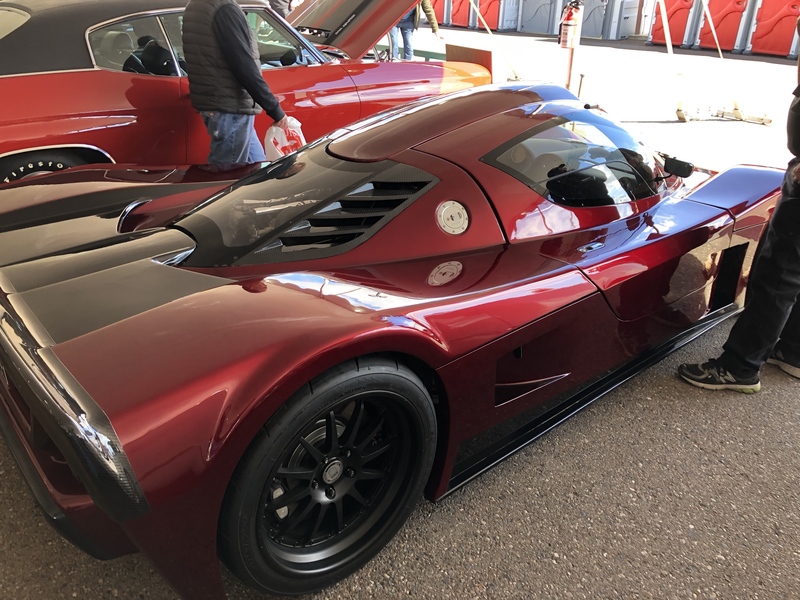 Either the seller is in dire financial straits, has more money than he knows what to do with and just doesn’t care, or there is something seriously wrong with that car. I hope the new owner joins this forum and let’s us in on the details.